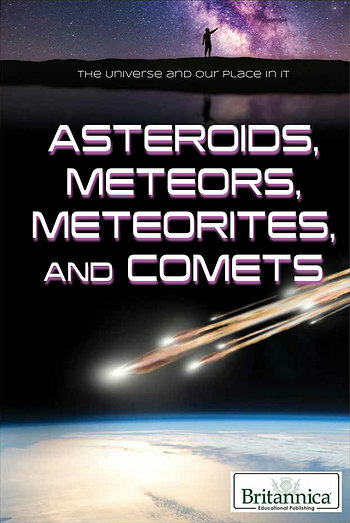 This fascinating text is a perfect companion for any student interested in a more authoritative source on the subject of asteroids, meteors, meteorites, and comets. Readers will learn, following the Next Generation Science Standards in the area of the Earth and the solar system, the scientific differences between these four celestial objects. They'll also study their features, compositions, characteristics, classifications, and history of their observation. This book is perfect for the student doing a report on the subject or one who is curious about the space sciences and would like detailed information instead of a general overview.